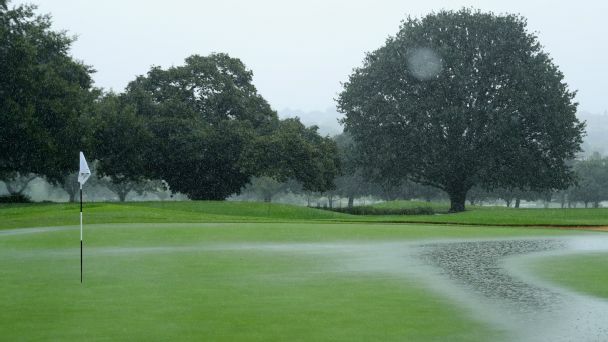 England's Paul Waring holds a share of the lead going into the final round of the Joburg Open after continued poor weather in South Africa saw the tournament reduced to 54 holes. Darren Fichardt of South Africa birdied the longest par-5 in European Tour history Thursday to lead the inaugural Tshwane Open by one stroke after the first round. 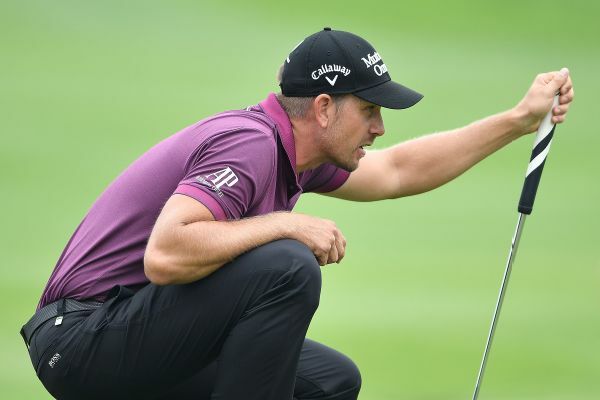 Benjamin Hebert of France and Bernd Wiesberger of Austria shared the lead at 7 under par after the opening day of the European Open on Thursday. Sergio Garcia struggled with a 75 and is 10 strokes back of leader Trevor Fisher after the opening round of the Spanish Open. Tiger Woods bogeyed his last hole to finish the rain-delayed first round at 2-under 70 in the Turkish Open on Friday, leaving him six shots behind leaders Henrik Stenson, Darren Fichardt and Thomas Bjorn. 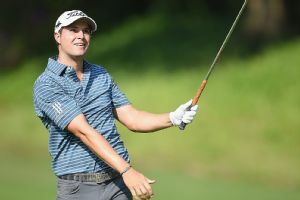 Peter Uihlein made five birdies in gusty conditions to take a one-stroke lead after the second round of the Shenzhen International. 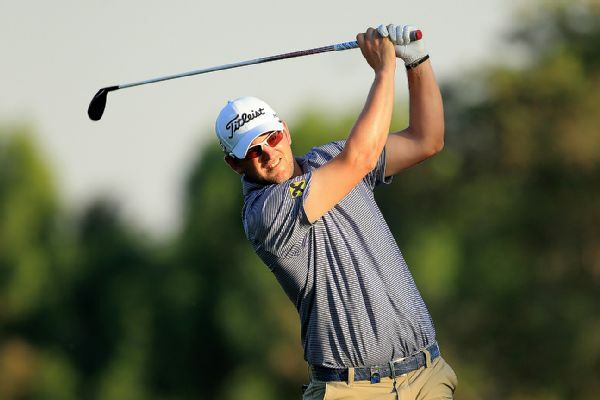 Darren Fichardt stormed into a four-way share of the lead with an 8-under-par 64 in the third round of the Tshwane Open on Saturday.